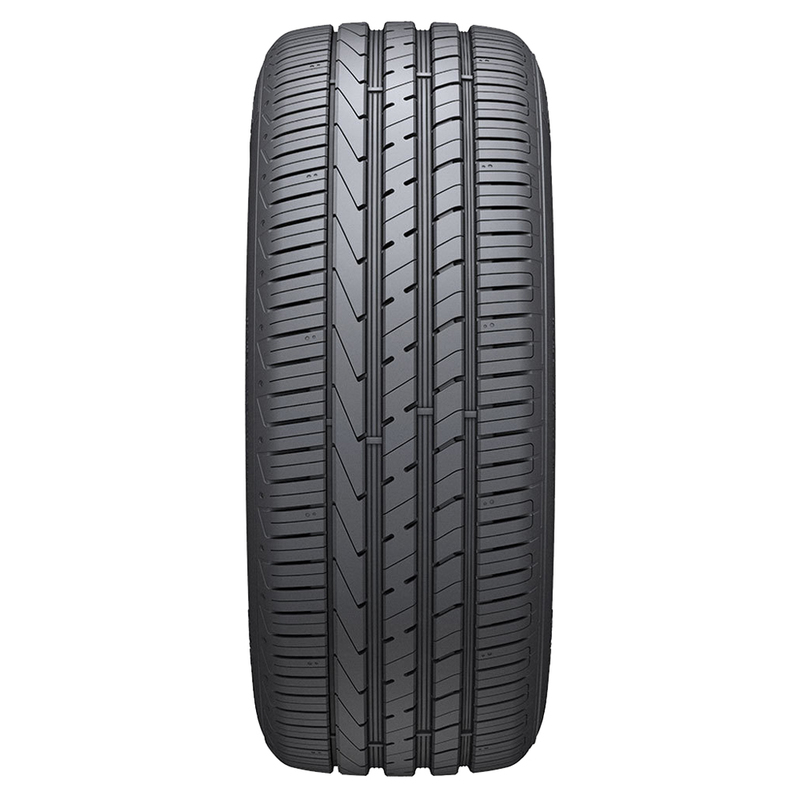 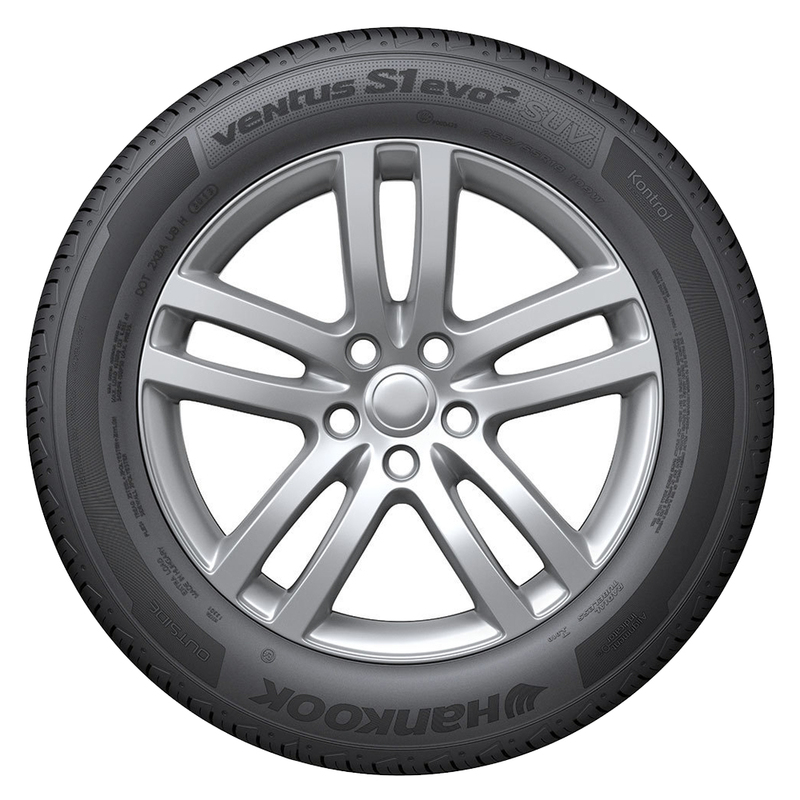 The Ventus S1 evo2 SUV (K117) is Hankook's Street/Sport Truck Summer tire developed for the drivers of high performance luxury SUVs and crossover vehicles. 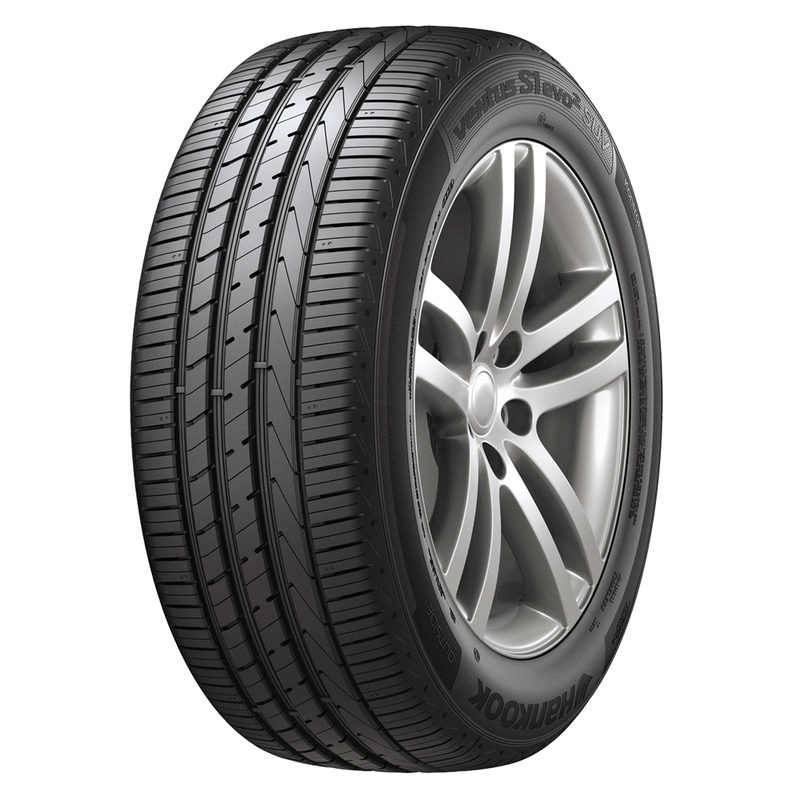 <p>Designed to deliver Hankook's ultimate balance of summer performance for light trucks, Ventus S1 evo2 SUV tires enhance braking and cornering performance in warm, dry and wet conditions. <p>Ventus S1 evo2 SUV tires feature a silica enhanced tread compound incorporating a high styrene polymer to improve wet braking performance and an optimized cross-linking system to improve the tireÂs wear performance and reduce rolling resistance to promote vehicle fuel economy.